Landscape Format photos are slightly wider than they are tall, and Portrait Format photos are slightly taller than they are wide. 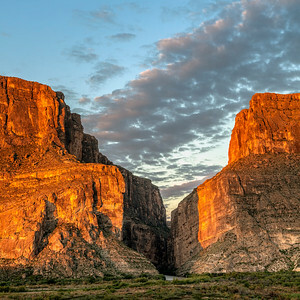 Horizontal Panoramas are at least twice as wide as they are tall, and Vertical Panoramas are at least twice as tall as they are wide. 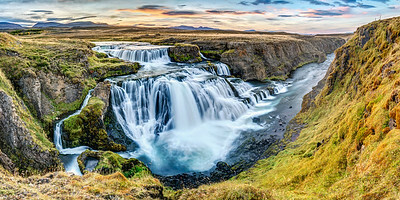 Panoramas are available as a single piece, or as a triptych, as shown below. All photos are available in a variety of sizes, so the photos in these (and all) galleries can be done at smaller sizes, too. 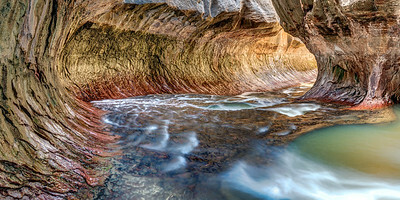 I've defined "Large" as photos that are available at 1000 square inches or more - roughly a 30" x 40" or larger photo. "Extremely Large" is 2000 square inches or more - roughly a 40" x 50" or larger photo. "Absurdly Large" is photos with both dimensions (horizontal and vertical) four feet or more, or photos of 3000 square inches or more. The largest photos I currently offer are four feet by sixteen feet.